A phenomenal new piece (Stan could do with one) from Craghoppers for this winter. 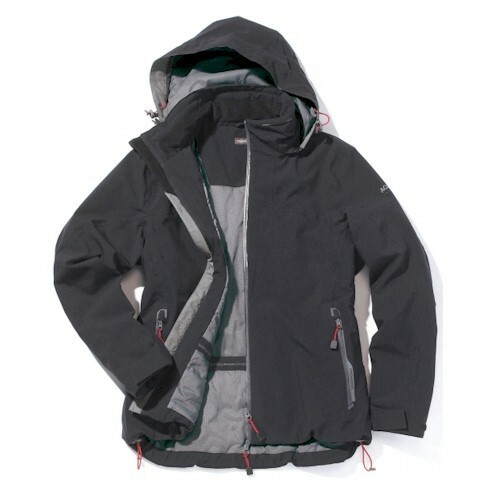 This jacket combines a waterproof, breathable AquaDry polyester elastane stretch fabric with warm wadding lining for fantastic insulation. 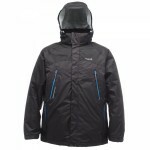 Other features of this unique jacket are, wadded zip-off hood with drawcord adjuster, 2 lower pockets with waterproof zips, 2 internal zipped pockets, Velcro adjustable cuffs, inner drawcord system, waterproof centre front zip with inner stormflap, contour lining. Craghoppers Response Men's Padded Stretch Winter Jacket.